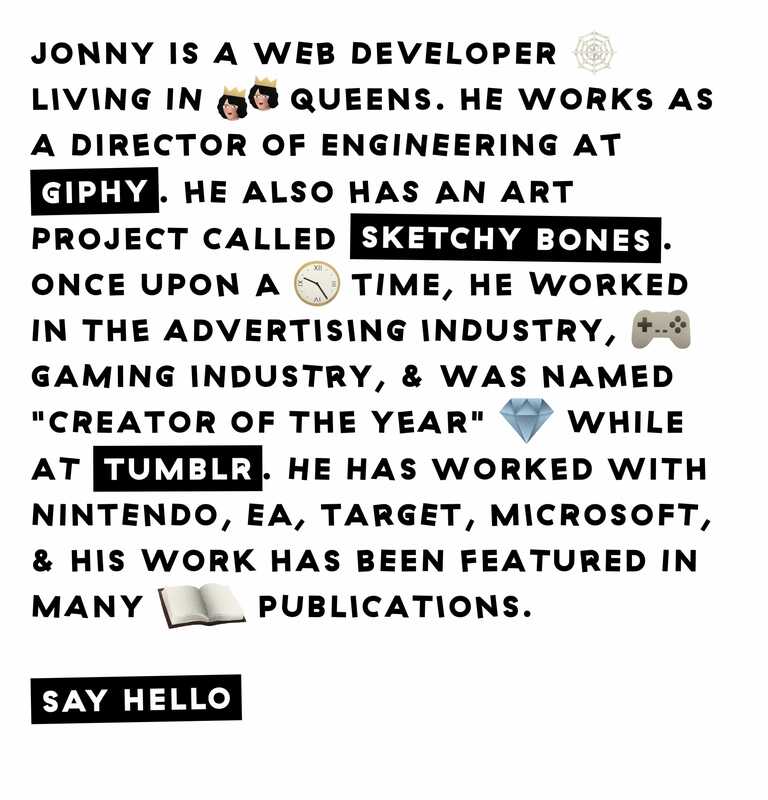 Such a fun One Pager for front-end developer & illustrator Jonny McLaughlin featuring interactive tiger claws that bash the page content around. Just when you think you’ve experienced it all, you hit the contact link and a massive claw swipes the content away revealing his social links. Bravo!